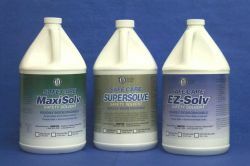 Soy methyl ester-based paint stripper for safe lead paint removal. Uses “SuperCling” technology for better penetration on vertical surfaces. Designed to be environmentally friendly. Soy methyl ester-based stain and paint thinner. 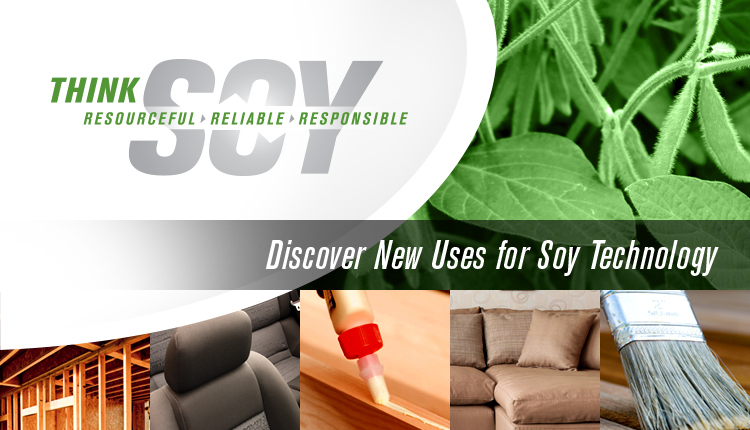 An environmentally formulated product that loosens and removes varnish, lacquers, latex and alkyd paint from furniture and other hard surfaces. It is biodegradable, nontoxic and nonflammable. 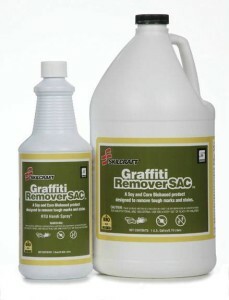 Removes most dissipating sealers, floor sealers, wax sealers, acrylic and latex sealers. Does not contain any ingredient requiring listing per US OSHA 29 CFR 1910.1200.